Purchase this product now and earn 275 Points! 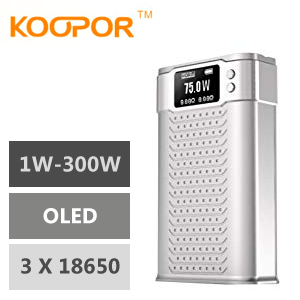 Introducing the Koopor Primus 300W TC Mod. That’s right, your eyes aren’t deceiving you, the Primus boasts a full 300 watt max output. 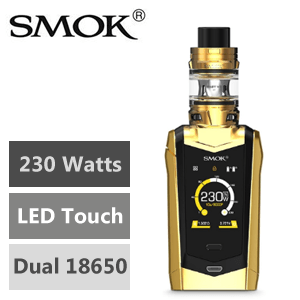 Of course with all that power, you’re gonna need a ton of battery life to support this beast of a mod. (3) 18650 batteries (batteries sold separately) are required to power the Primus up and are easily accessed via the magnetic battery panel. 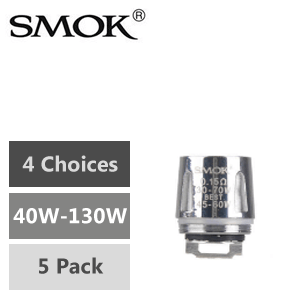 Also featuring temperature control with various types of wires, not only is this device powerful, it is also versatile. 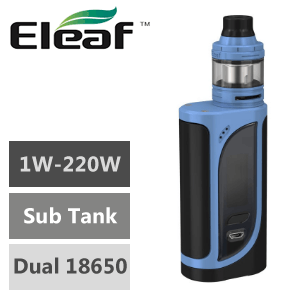 A fully functional menu system allows the user to access important settings within the device and to completely personalize your power settings to suit your unique vaping habits. The large OLED screen and power up/down buttons have been placed on the front face of the unit for easier handling and viewing to avoid those awkward angles when trying to read and adjust the unit. 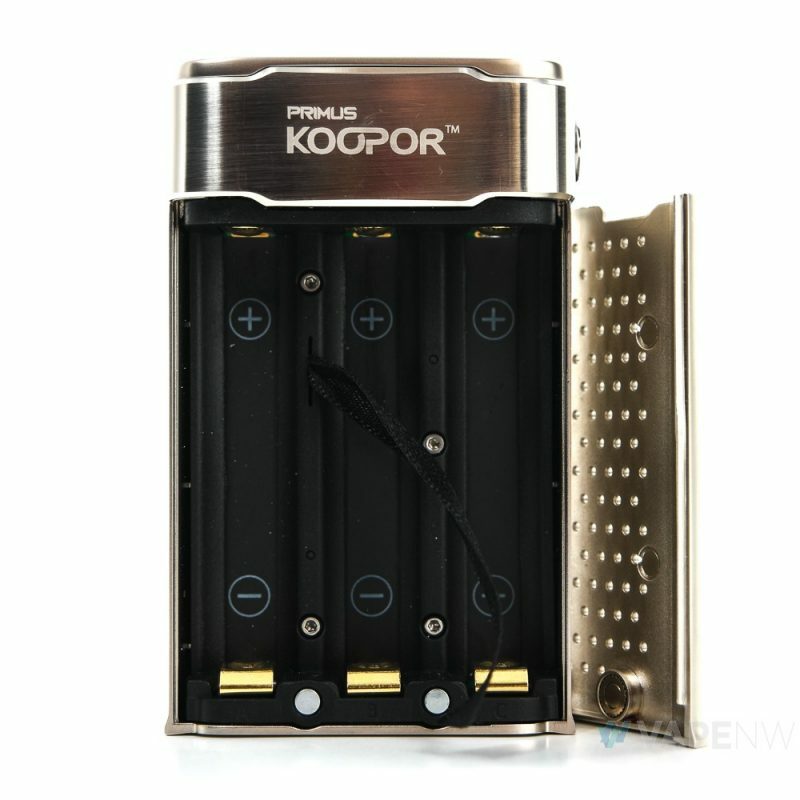 KOOPOR has innovated with a high quality unit giving all other high wattage mods a run for their money.